hd00:25ST GEORGE, UTAH - 10 FEB 2018: Utah southern desert highway landscape traffic POV. Southwestern desert Utah near St George. Geological landscape wind, weather and water carved spectacular beautiful. 4k01:00Denver, Colorado, USA-March 318, 2017. POV point of view - Driving 470 highway early in the morning. 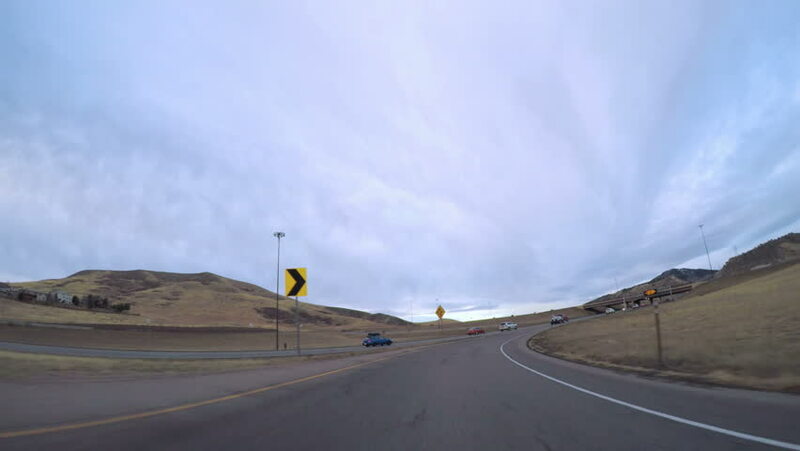 4k00:51Denver, Colorado, USA-March 18, 2018-POV-Driving on interstate highway I70 in the mountains. 4k00:10Driving on mountain highway 67 to Colorado Springs in Autumn. hd00:17Driving West on mountain highway to Steamboat Springs. 4k00:27Colorado, USA-November 26, 2017. Time lapse. POV point of view - Driving West on highway 470 at he beginning of the Winter.